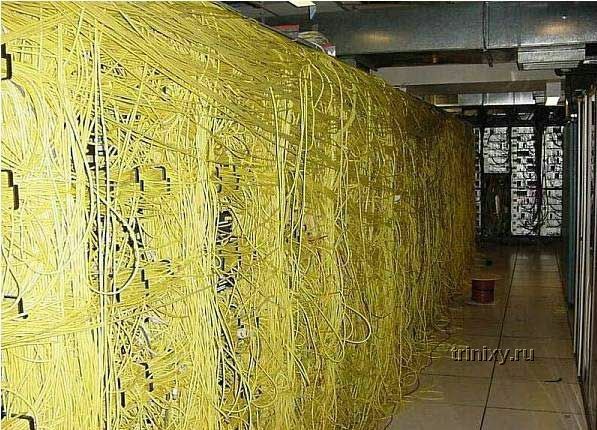 Previous message: World famous cabling disasters? Next message: World famous cabling disasters? > >infrastructure ever seem. One Wilshire meet me room comes to mind. > >Anyone got any links to their photo albums, etc?